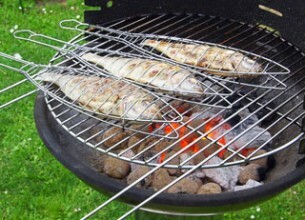 Need a last-minute Braai Day recipe? Of course BeautySA will always be around to help. 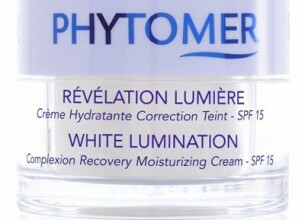 Discover why we 'like' Phytomer's White Lumination Complexion Recovery Moisturising Cream. 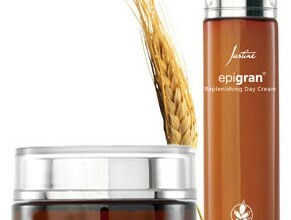 African Organics’ products are 100% African; here’s what our reviewer thought of their body wash. If you’re looking for a light, long-lasting styling potion, Sebastian Potion 9 is just the thing. We got our resident I-don’t-wear-make-up girl to try out Almay’s Time-Off 2-in-1 Cleanser.